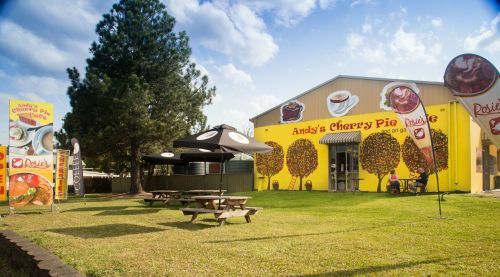 Satisfy your hunger and indulge with a delicious coffee and cake at Andys Cherry Pie Cafe in Coolongolook. Our menu features sweet and savoury options that is sure to please. These include cakes, burgers, chips and of course the famous Andys cherry pie. Our meals are available both dine in and take away. At Andys Cherry Pie Cafe, we serve indulgent Bello Cafe coffee. Whether you want to grab a quick espresso and snack to go. Or catch up for lunch with some friendswe are the place to be. Our staff only works with the freshest ingredients so you enjoy the maximum flavour. We source our cherries, strawberries and other produce from the most reputable suppliers. If you are searching for a great place to grab a scrumptious meal in Coolongolook, look no further than Andys Cherry Pie Cafe. 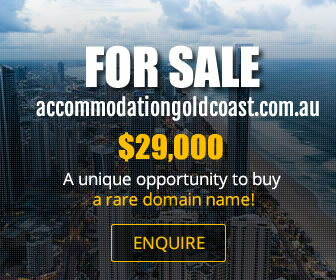 Heading south from Taree? Or just a local looking for lunch? Visit us today. Greenhouse Cottage is located in Nabiac. We are a popular Cafe for locals and tourists. We offer a wide range of delicious hardy meals, sweets and our popular Organic Merlo Coffee is divine. We have a wide range of Indonesian gifts including homewares, water features, pots and statue's. We also have a small boutique nursery specialising in succulents. We are open 7 days a week from 7:30am till 4:30pm. Owner-operated fresh seafood & woodwork gallery.